Sarvpriya Securities Pvt. 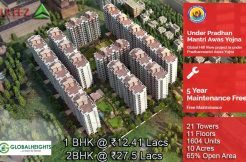 Ltd. is coming with another prominent and Exceptional affordable housing project, Signature Global Millenia 2 in Gurgaon Sector 37D. 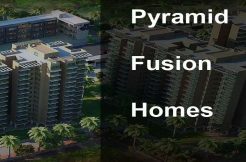 Signature Global proves itself and gives excellent result one by one like Signature Global project in Sector 79 Gurgaon, Signature Global project in Sector 63A Gurgaon and many more. They work with a motto of 3R’s which is reliable, Responsibility and Reality. 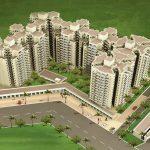 The total coverage of this project is 5.4875 acres including more than 50 % open Area for healthy classic life. This time Sarvpriya Securities Pvt.Ltd is coming with Gorgeous flat of 1, 2, and 3 BHK at an affordable price including modern amenities. Actually, amenities include Meditation Center for the physical and mental purpose, Medical center, Community hall for group activities, Safe and secure playing area for children. 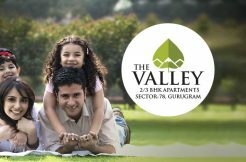 Under this project along with stunning various layout flats in Gurgaon, you gonna find the best architectural and clean environment which is necessary to live a peaceful and healthy life. Along with fantastic flats and phenomenal amenities, you will also love the location of Signature Global Millennia 2. 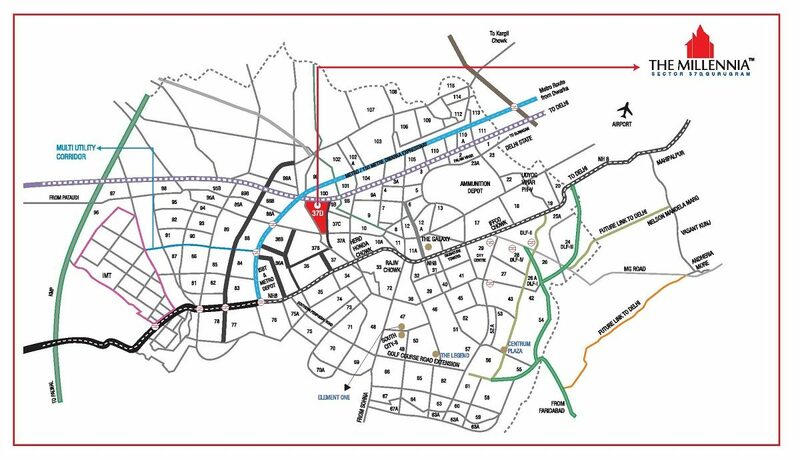 Easy and smooth connectivity with Dwarka Expressway, NH- 8 is just 5 minutes driving distance from Signature Global Sector 37D Gurgaon. Moreover, IGI Airport, Subhash Chowk, IFFCO Chowk are also nearby. Reputed schools, institutions, major banks, Local Market and almost every basic need things are nearby. 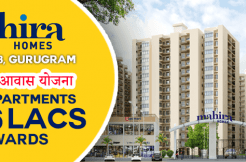 Developer Name: Sarvpriya Securities Pvt. Ltd.
24X7 power supply and high-security CCTV inspection. 24*7 water backup and power backup. 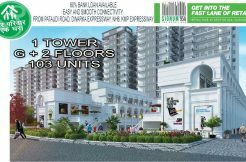 Surrounded by commercial and residential projects.